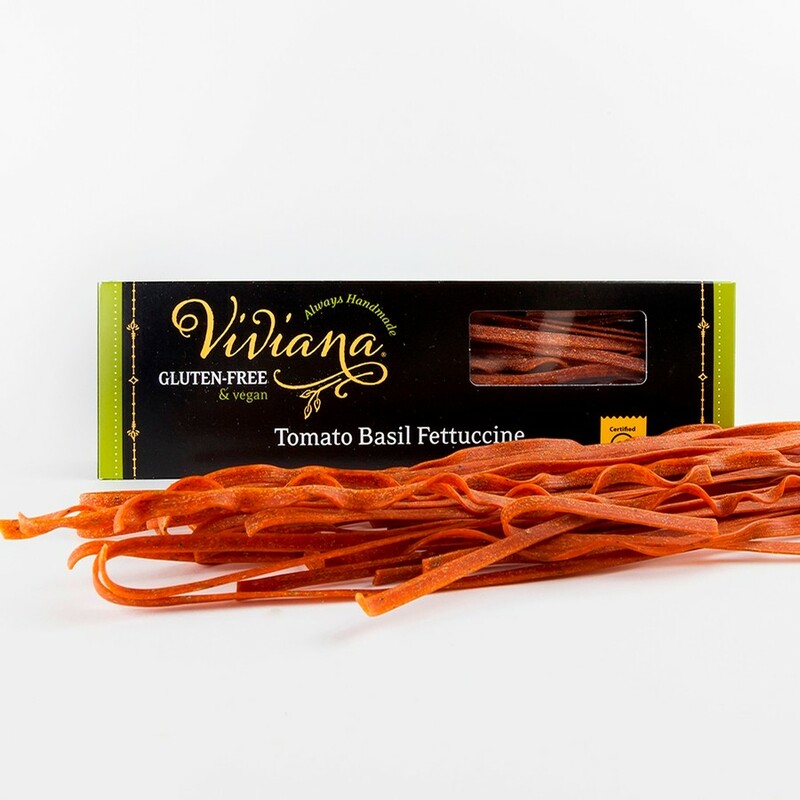 At Viviana, we do more than just take gluten-free seriously-it's all we do! Our products are all natural, handmade and produced in a dedicated facility free of gluten, egg, wheat, potato, soy, corn, dairy, tree nuts, peanuts and casein. You can confidently enjoy our products knowing that our gluten-free claim is more than just words on a label, it’s our life! 2. Add desired amount of Viviana pasta to boiling water, stir frequently. "Great flavor with an awesome texture." "Providing pasta lovers with unique and delivious flavors." © Viviana. All Rights Reserved.